It is recommended to have your piano tuned a minimum of once a year, but most pianos if played regularly should be tuned twice a year. New pianos and older instruments may require tuning more often. 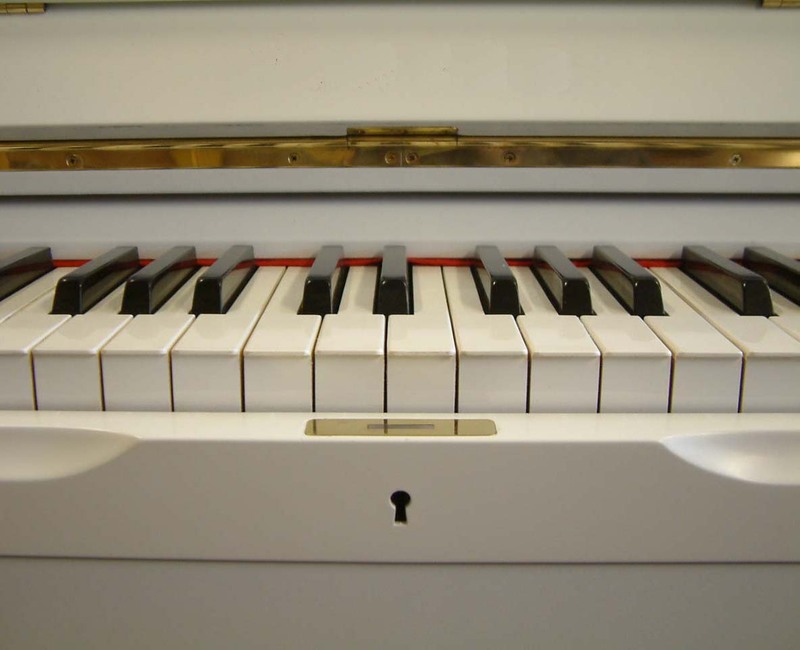 The pitch will drop if the piano is not tuned on a regular basis and the environment can often determine how many times it needs to be tuned. All pianos need to be serviced at some time in their life, this will depend on the amount of usage they receive and the conditions in which they are kept. A concert pianist’s piano would usually require an annual service whereas a beginners may only need to be looked at every five or so years to maintain its optimum playing condition. Click one of the links below for your Area. Mr. J. Gallagher - Leeds. If you would like to advertise your services on our web site, just send your details to paul@pianoized.com and we would be happy to add you. Pianoized can not verify or be responsible for any details or issues arising from contributors to this site.